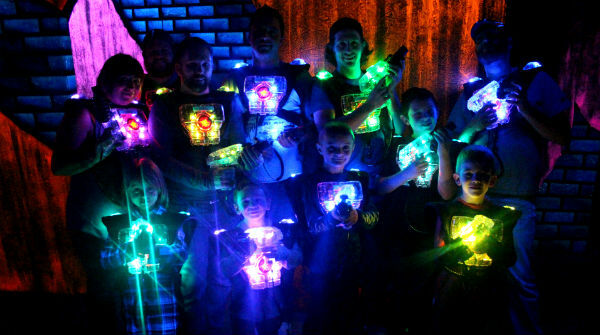 The NEWEST and BEST Laser Tag in Calgary! 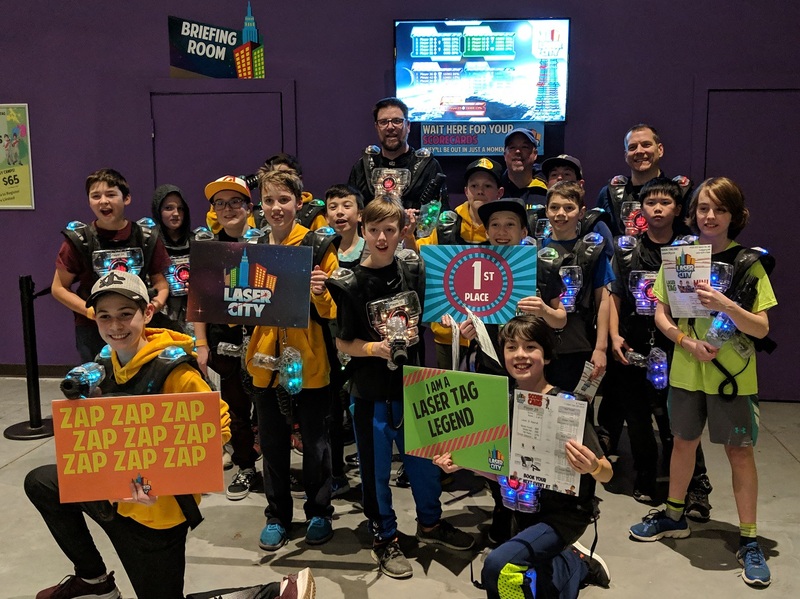 Whatever you're reason to play Laser Tag, whether it's a Birthday Party, Sports Team wrap-up event, Youth Group outing, Corporate Event, or just for fun, we're Calgary's number one Laser Tag destination! 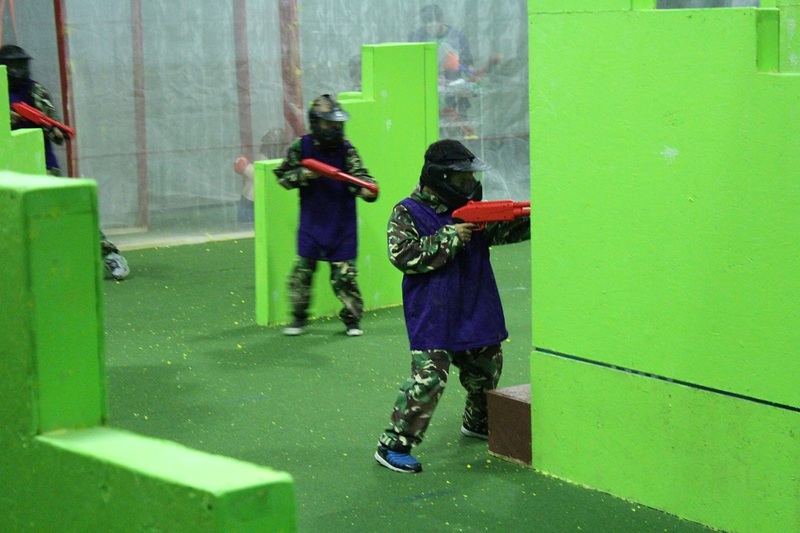 Laser City is your best choice for awesome laser tag action in Calgary!